Resident Evil has been an iconic horror series for what seems like ages. Every gamer at some point has a story to tell about at least one of these games for better or worse, and it was Resident Evil 7 that recently revitalized the series with a fresh new take on the franchise. For many of us, Resident Evil 2 was the first real step into digital horror – myself included. Roaming the Raccoon City Police Department, the intensity of the undead bursting from any door or window at any moment, and the tight restrictions on inventory management made it an intense experience to say the least but one incredibly memorable. Capcom made the decision to remaster the game in fully updated graphics with some incredibly intense overhauls this year, and we had an opportunity to get our hands on it at E3, so enjoy 20 minutes of nail-biting gameplay. Resident Evil 2 is a fully remastered and rebuilt experience based on the iconic game of the same name from the 90’s. 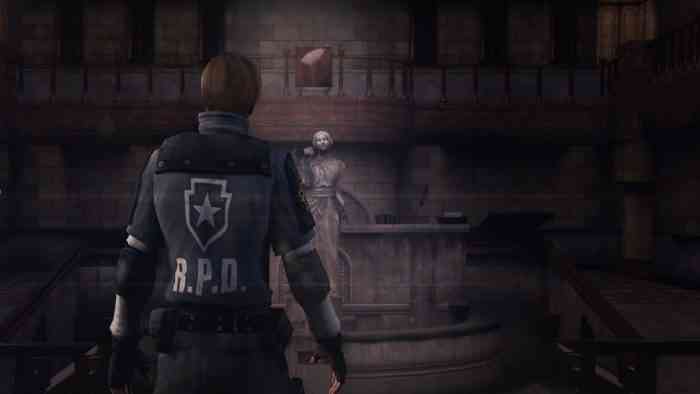 Players will once again take control of Leon Kennedy during the outbreak in Raccoon City. Gone are the fixed cameras, instead replaced with an eerily claustrophobic third-person camera and some gorgeous graphics. The core gameplay, however, is all still here with shuffling zombies leading to intense moments of survival as well as careful inventory management and complex puzzle solving elements. This is a highly anticipated release that no one saw coming, and an absolute must for horror and Resident Evil fans. Resident Evil 2 is set for release January 25 on PC, PlayStation 4, and Xbox One. Stay tuned for more information on the game and the eventual release of its official website.